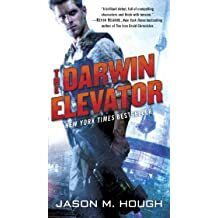 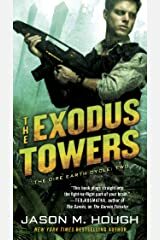 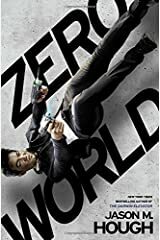 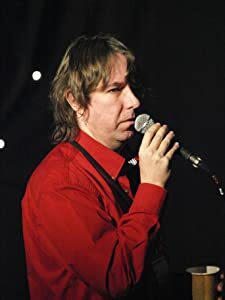 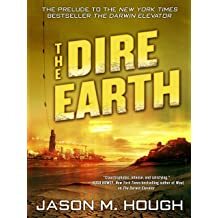 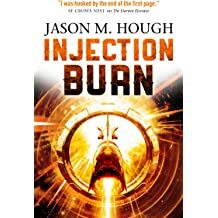 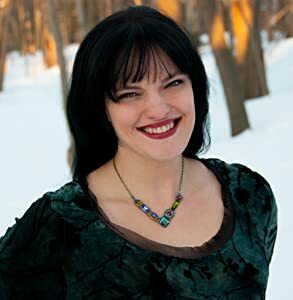 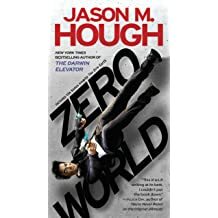 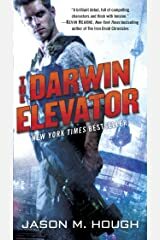 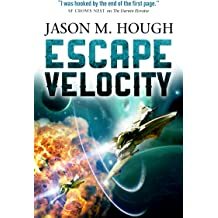 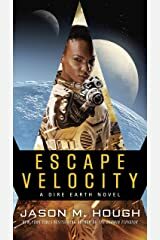 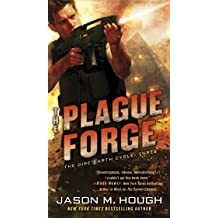 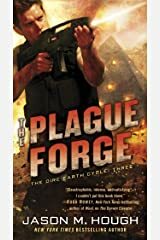 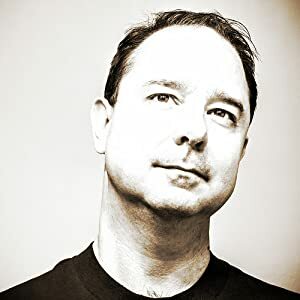 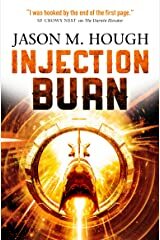 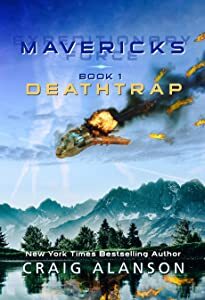 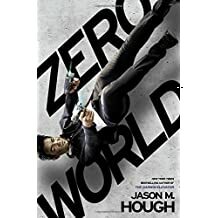 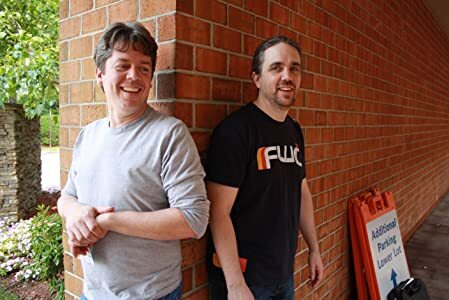 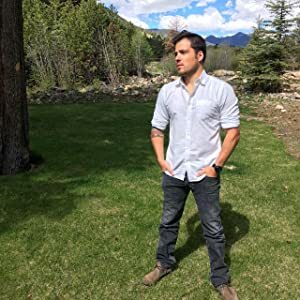 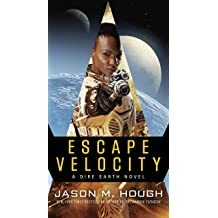 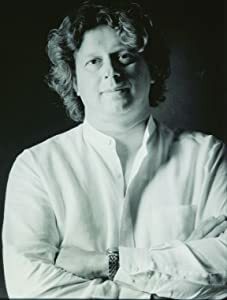 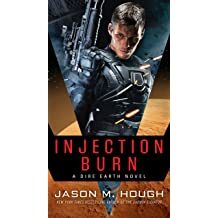 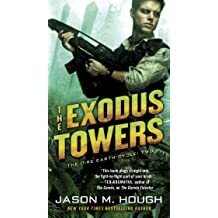 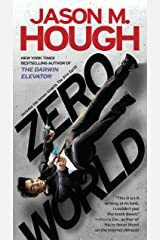 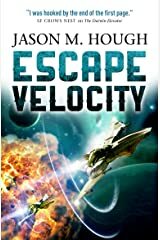 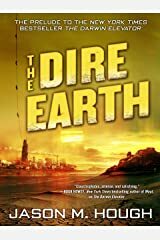 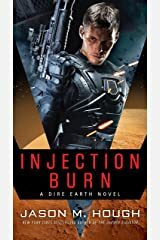 Jason M. Hough (pronounced 'Huff') is the New York Times bestselling author of The Dire Earth Cycle and the near-future spy thriller Zero World, which Publisher's Weekly said is "a thrilling action rampage that confirms Hough as an important new voice in genre fiction." 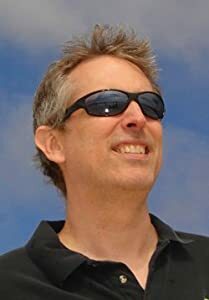 In a former life he was a 3D artist, animator, and game designer (Metal Fatigue, Aliens vs. Predator: Extinction, and many others). 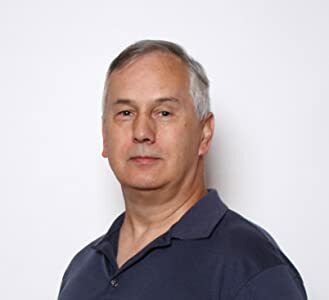 He has worked in the fields of high-performance cluster computing and machine learning, and received a patent for an invention related to location-based content licensing. 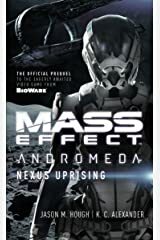 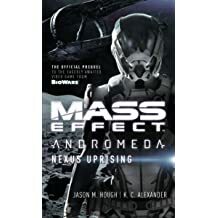 Jason's latest novel, Mass Effect Andromeda: Nexus Uprising, released on March 21st, 2017 from Titan Books. 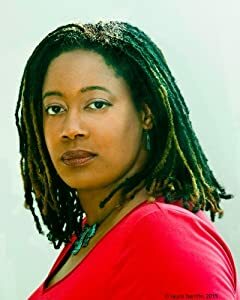 The book is co-written by K. C. Alexander. 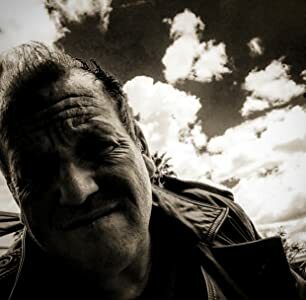 He lives near Seattle, Washington with his wife, two young sons, and a dog named Missbuster. 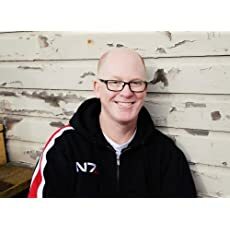 When not writing, reading, or playing with his kids, he spends his time exploring virtual reality or trying to coax his 3D printer into doing something useful.